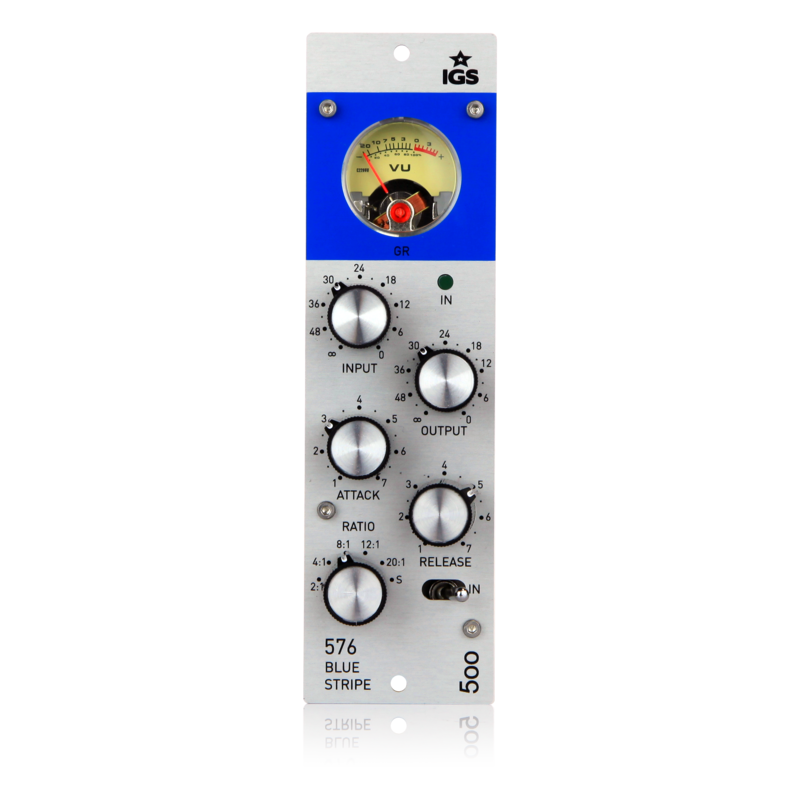 Excellent allround compressor for 500 series format. Interesting features. Must Read. 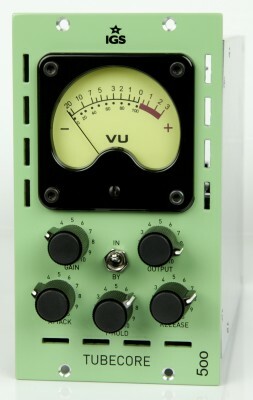 Neve 33609 Clone - the only of its kind. Fantastic price!! SSL E-Series Dynamics for 500s. Classic!! 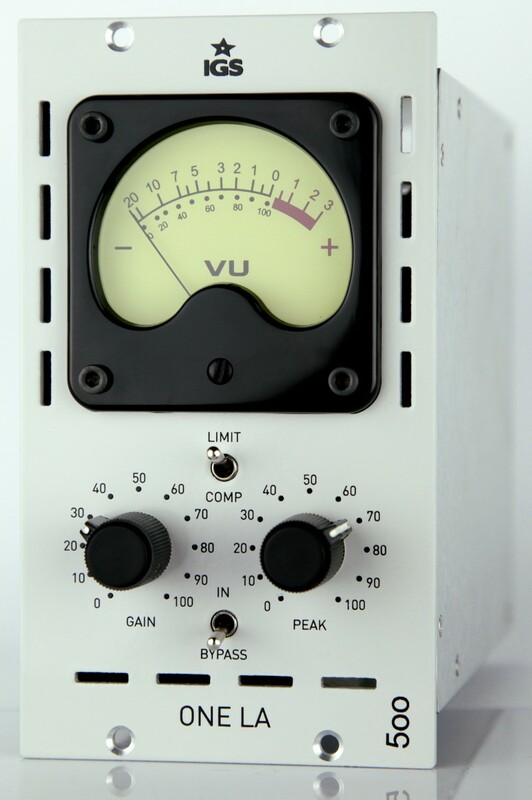 Stereo Bus Compressor "The Magic Glue"
Very probably the most versatile 500s comp on the market. Parallel compression, feed forward to feedback detection unstepped. Killer price for what is! !